AtLink has been in business since 2005. 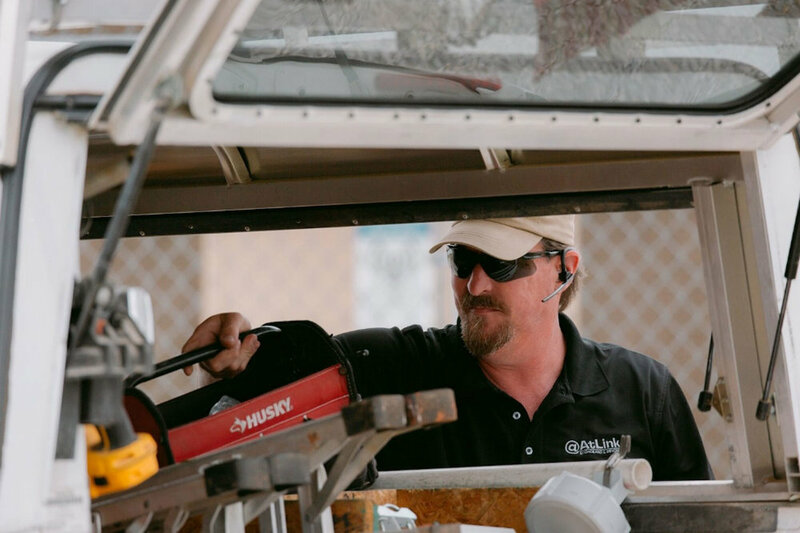 We serve over 16,000 customers– and counting. We hope you’ll join us today. Check out AtLink's REFER-A-FRIEND Program! Receive a $44 credit when you refer a friend to AtLink. Tell your friends to give your name to our friendly customer care representative when they call. There's no referral limit! AtLink offers a full range of internet and phone connection services. Do you want to make your AtLink Service even better? Check out our AtLink Wireless SmartRouter today! 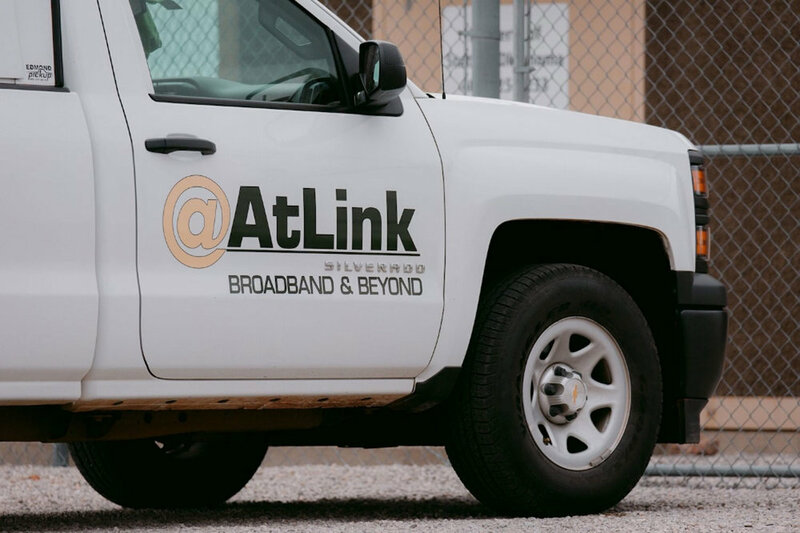 If you're within a clear, ten-mile radius of one of our more than 200 radio towers, you can enjoy unlimited internet from AtLink.